The 1-day Speed of Trust Foundations work session gives participants the ability to build trust, and accelerate the speed at which they establish it with clients, employees, and constituents. Discover how trust is the essential ingredient for any high–performance, successful organization. 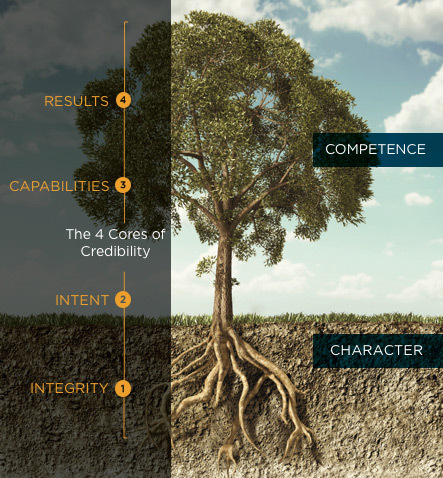 ● Identify and address "trust gaps" in their personal credibility and relationships at work.